This is one simple yet elegant outfit designed to get you maximum attention. This is one outfit which is perfect for the hostess. 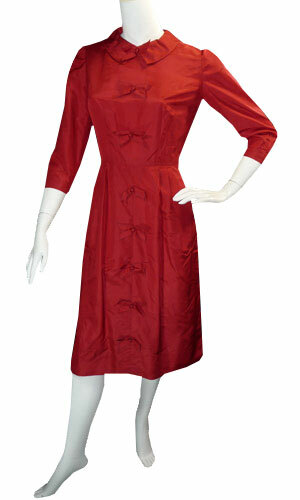 It features a � sleeve pattern making the wearer look exquisite and stylish. 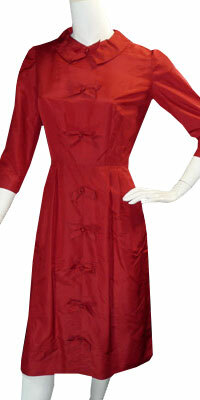 The bow pattern runs all over the center of the dress till the bottom of the dress.